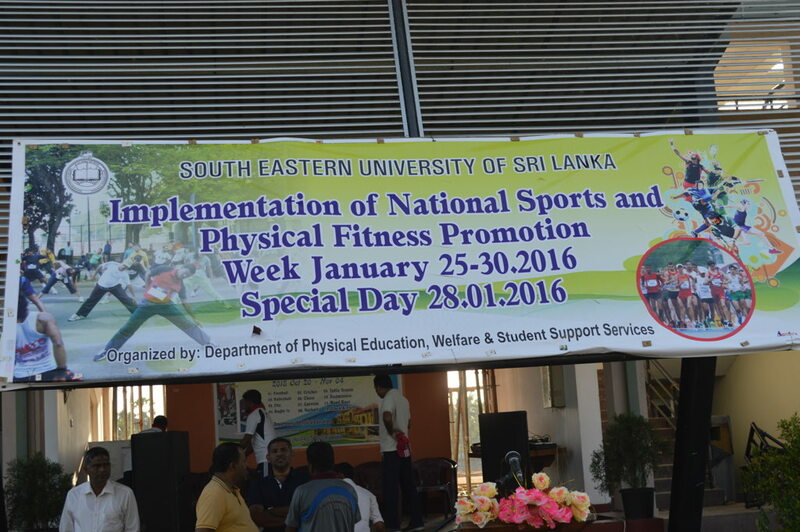 A large number of Academic and Non Academic Staff members of the South Eastern University of Sri Lanka enthusiastically participated in the National Sports and Physical Fitness Promotion programme declared by the Ministry of Sports, National Youth Services Council, and Presidential Secretariat and held at Oluvil Campus Grounds recently. 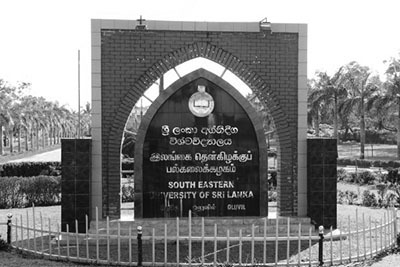 The programme worked out under the patronage of Registrar H.Abdul Saththar and inaugurated the programme where Dean of the Faculty of Engineering Dr. SM Junaideen, represented the Vice-Chancellor and delivered the speech on the importance of the week. 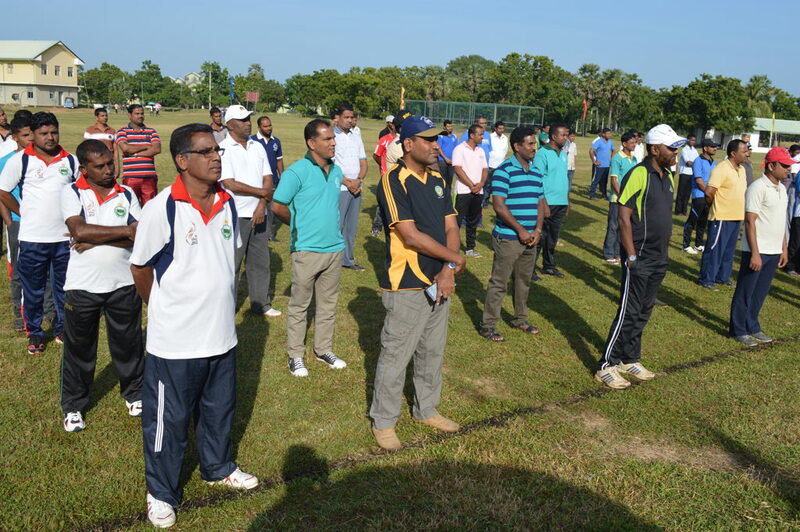 The programme began with physical fitness and warm up exercises, stretching and warm down exercises where a large number of University Staff participated. 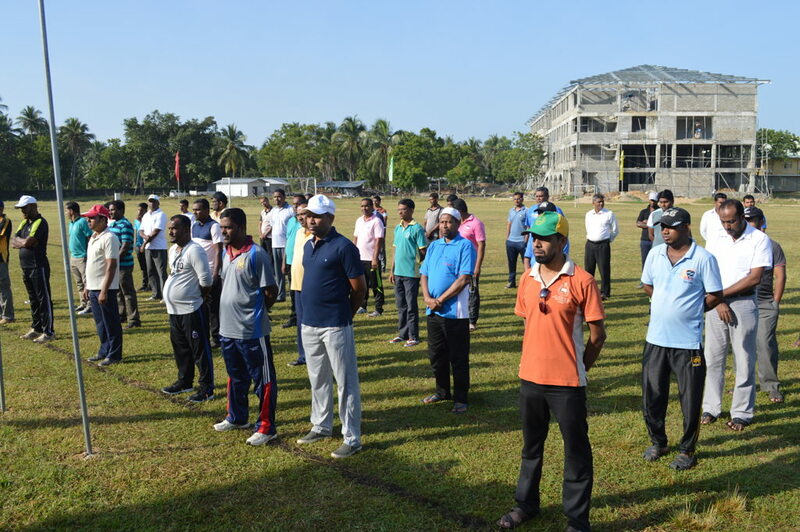 The warm up walk led by MLA Thahir in Charge of the Physical Education Department with the participation of the Senior Administrative Staffs went right round the University. 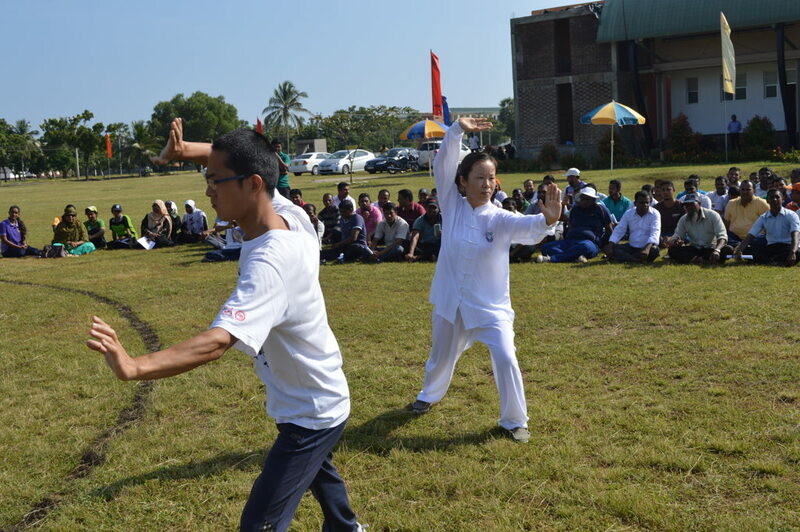 The highlights of the programe was the Chinese "Tai Chi" Exhibition by Tian Chong and Mrs. Chan Li. 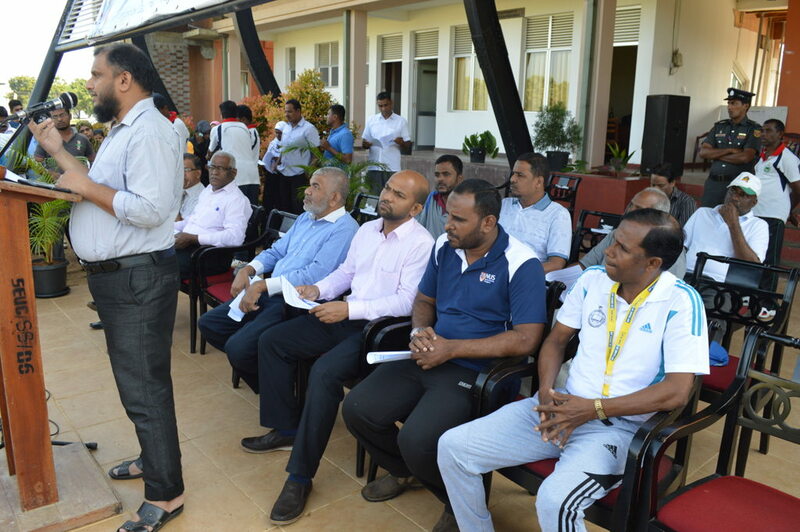 and this was followed by exhibition matches on Cricket, and Soccer where the all the Faculty members participated and enjoyed the session. An address by Dr.MAM Mufaris on Physical fitness too was in the in card. 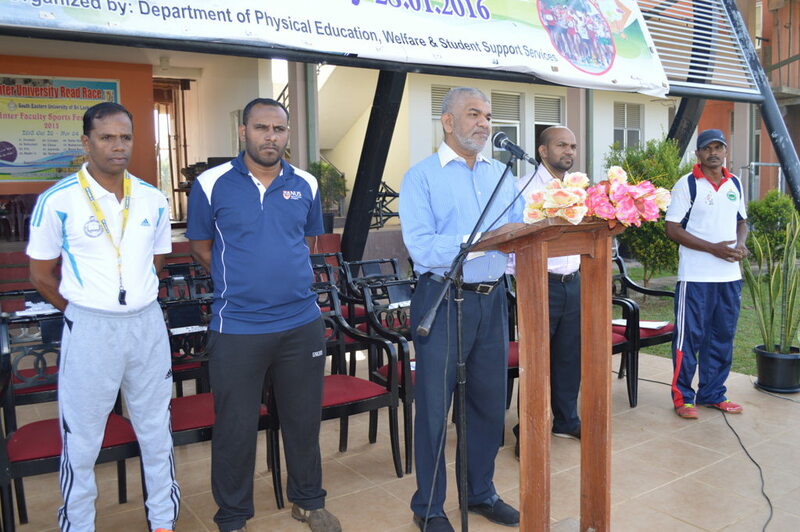 The Staff of the Physical Education Department of the University was in charge of the excellent and successful organization of this programme.